Keeping It Professional: What is a Realtor Association? http://nikolmarkert.housingtrendsenewsletter.com/ Existing-Home Sales Spring Ahead in March WASHINGTON (April 20, 2016) — Bolstered by big gains in the Northeast and Midwest, existing-home sales bounced back in March and remained slightly up from a year ago, according to the National Association of Realtors®. Nikol Markert has a background richly steeped in real estate. Prior to her illustrious career in residential sales, she was affiliated with commercial real estate as an agent in San Diego, California and Corpus Christi, Texas. She has over twelve years in the real estate industry and brings with it a proven record as a sales specialist. 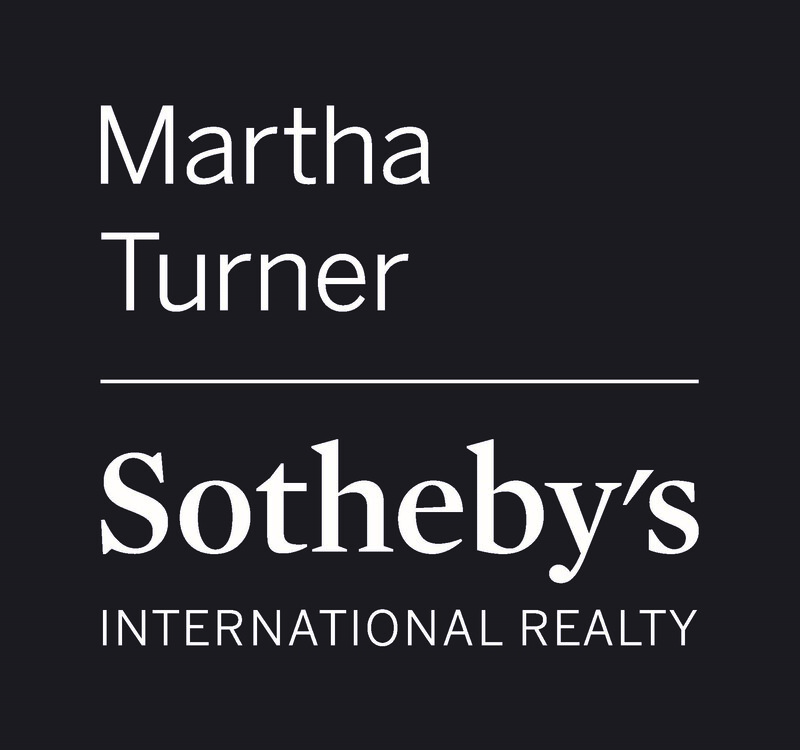 Nikol is a member of the coveted Circle of Excellence at Martha Turner Sotheby’s International Realty. 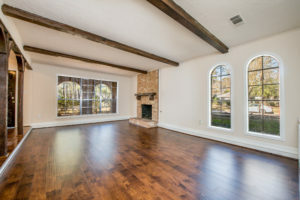 Lovely spacious 4 bedroom home in Kingwood!